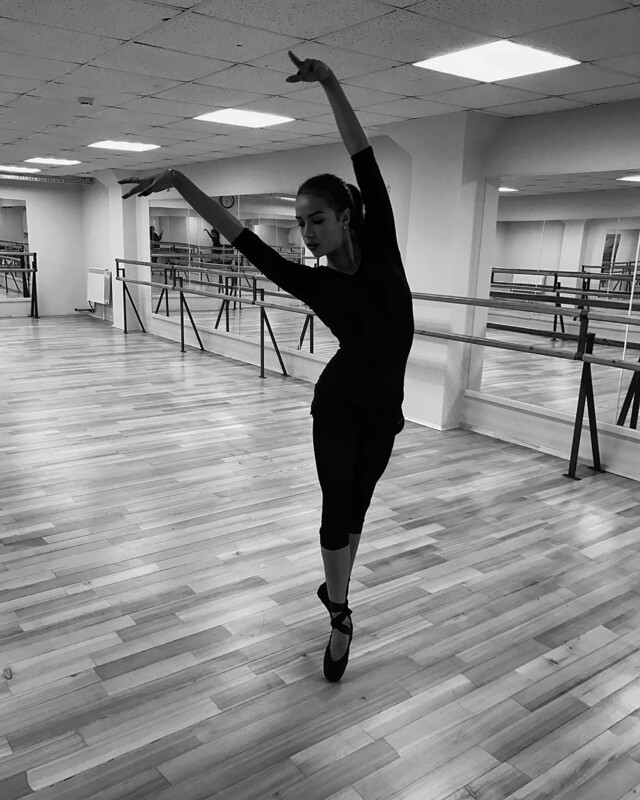 15-year-old Alina Zagitova won the Russian National Figure Skating Championships. A native of Izhevsk, 790 miles east of Moscow, Alina Zagitova took the gold medal at the Russian National Figure Skating Championships on 23 Dec. 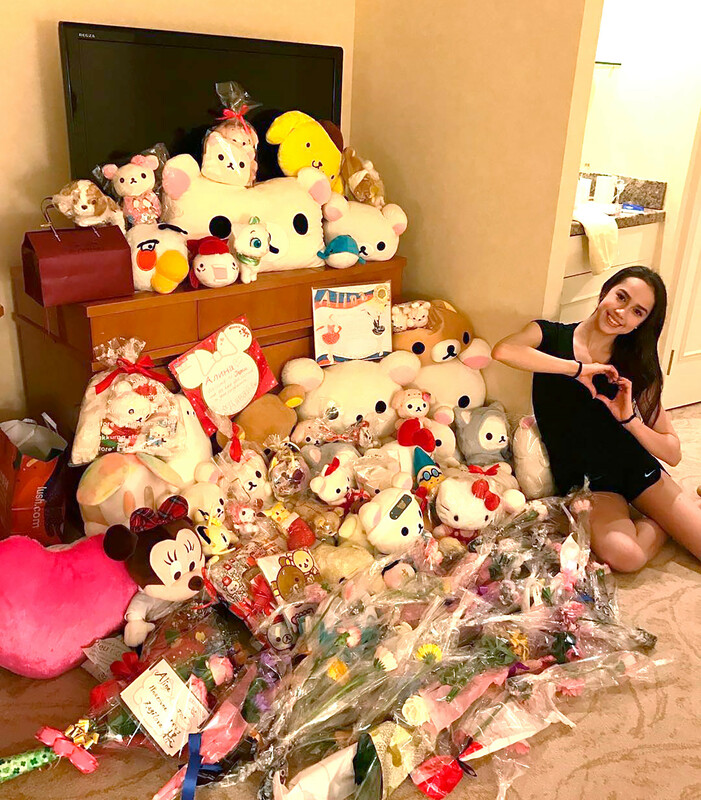 The teenager, wearing a red outfit, confidently continued a splendid debut season in the senior ranks: she performed a free skate, landed seven triple jumps and won the Grand Prix Final in Japan a few weeks ago. The Olympic figure skating favorite Yevgenia Medvedeva missed this Russian Championship due to a foot injury. Zagitova took first place in teammate Medvedeva’s absence. Despite that, her program was almost excellent – she made no major mistakes. Her dad is the trainer of Russian ice hockey team Izhstal. As Zagitova says (the article is in Russian), she doesn't have too many friends: “Only in figure skating, there are people who I see constantly. But this is sport, we are rivals”. She doesn't like reading press stories about herself and nor does she often post on social media. She even doesn’t talk with her family before the ice skating program starts. Zagitova also was the world junior champion last season and the winner of the Junior Grand Prix Final. “I look only at myself”, she said, and “actually has never compete with anyone”. Even with Medvedeva, she admits. 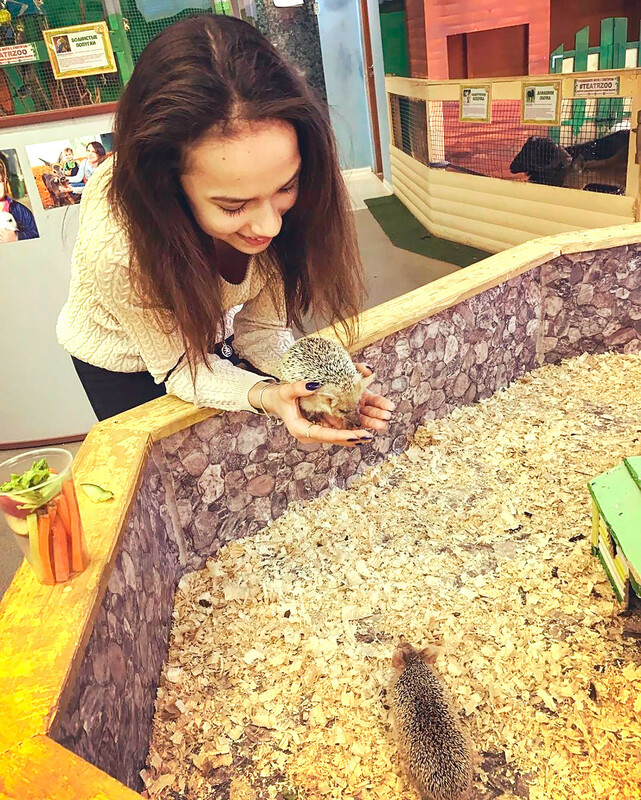 Overall, Zagitova is a normal teenager: for relaxation she watches TV shows (Americans mostly) and play with her pets – cats and chinchillas. After the Grand Prix she told reporters: “To win the gold medal in my first grand prix means a lot to me but I need to continue to work and I cannot rest on my laurels”. Now you will see her at the Winter Olympics in South Korea but under a neutral flag (after Russia was banned by the International Olympic Committee). “Unfortunately, it [the ban] happened”, Zagitova said. “Everyone knows which country he represents, and I know which country I will represent”. 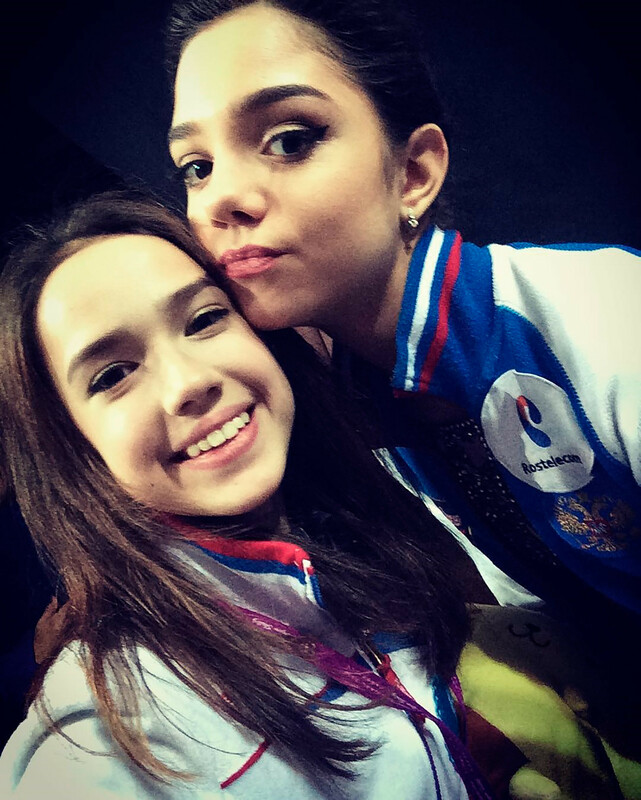 If you are interested, you can also read about a two-time World champion Evgenia Medvedeva.